SideFX has released a free ebook for users who want to get up to speed with Houdini. 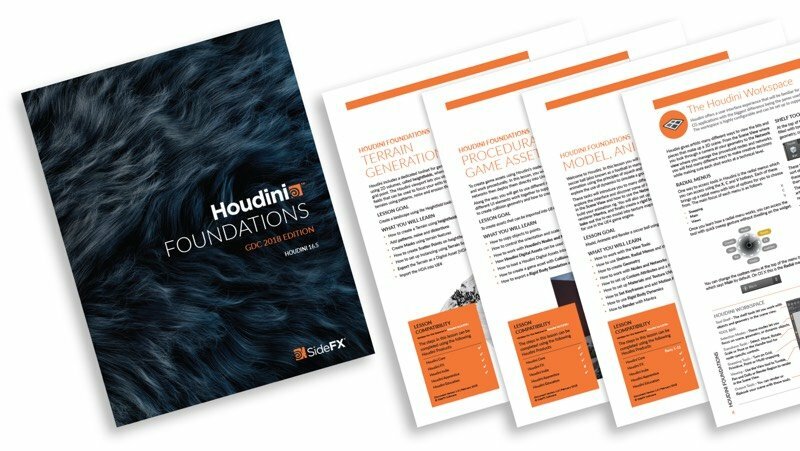 Houdini Foundations starts with a chapter about the fundamental principles of Houdini before losing at 3 lessons focused on building simple projects from scratch including importing them into Unreal Engine. Project files are also available so users can follow along. 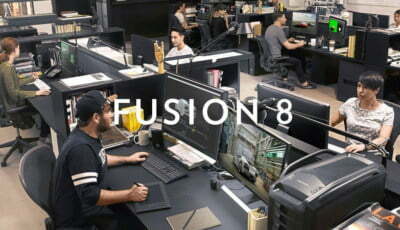 Find out more on the SideFX training site.